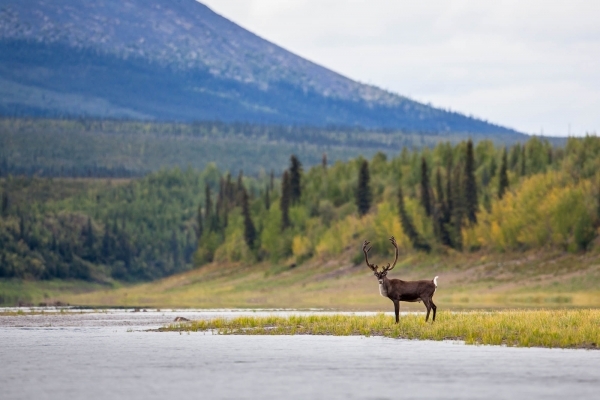 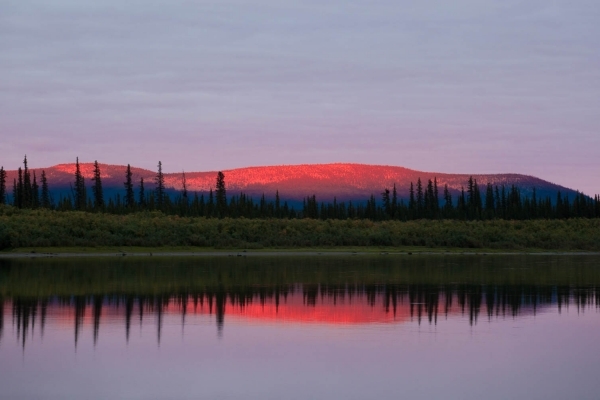 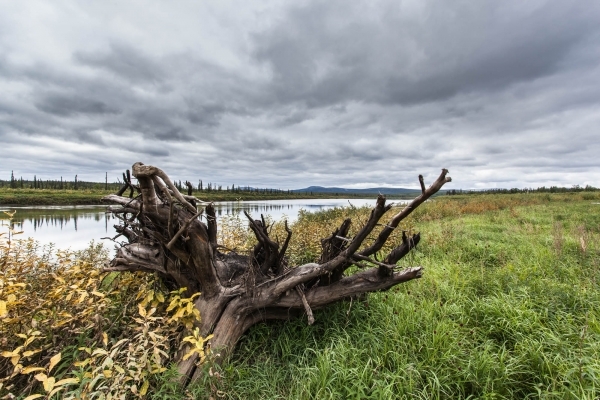 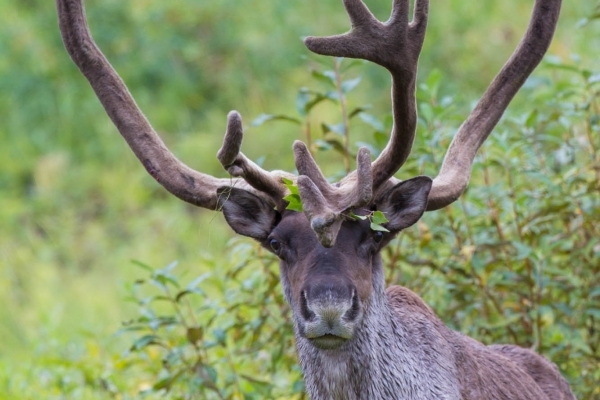 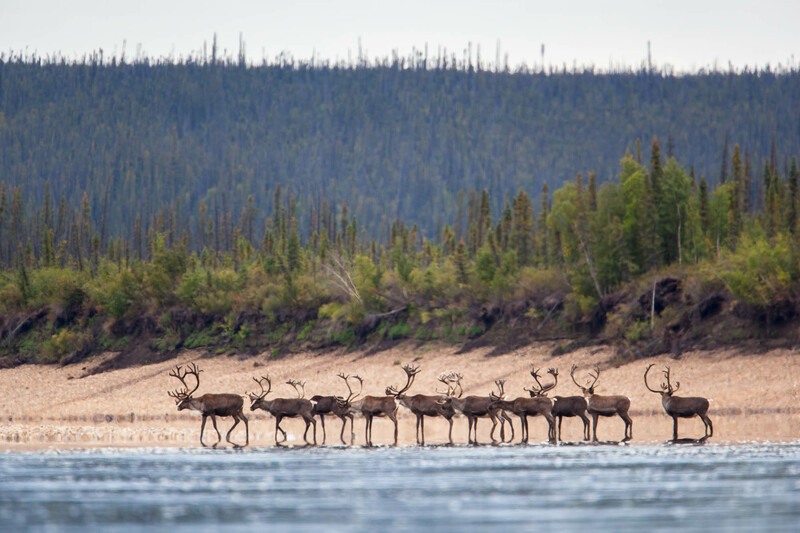 380 km of canoeing in total autonomy above the Arctic Circle in the Northern Yukon to observe the fall migration of the Porcupine Caribou, one of the largest migratory barren ground caribou herds in North America. 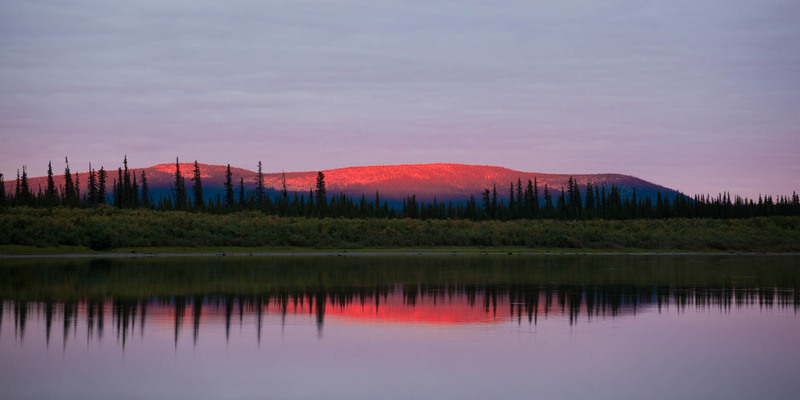 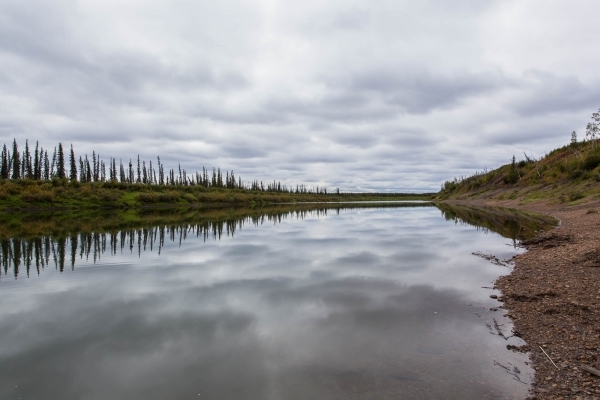 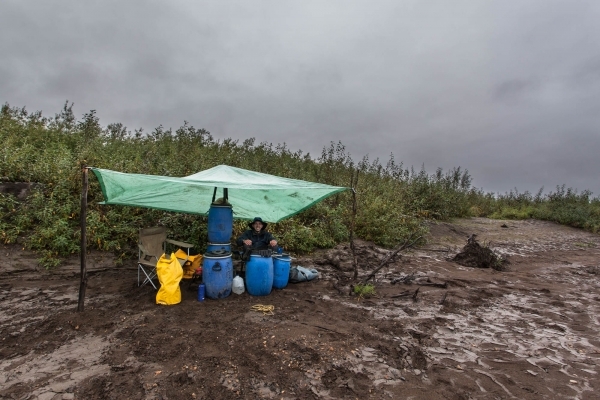 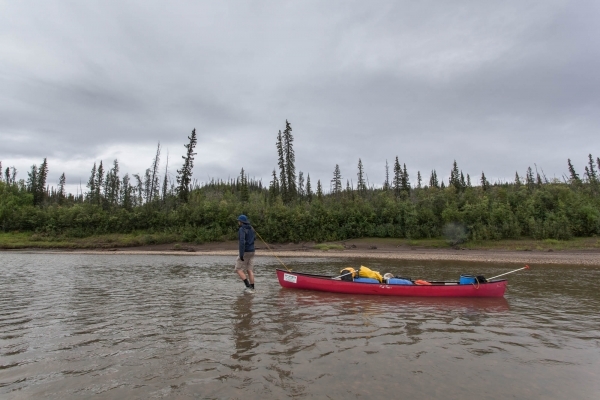 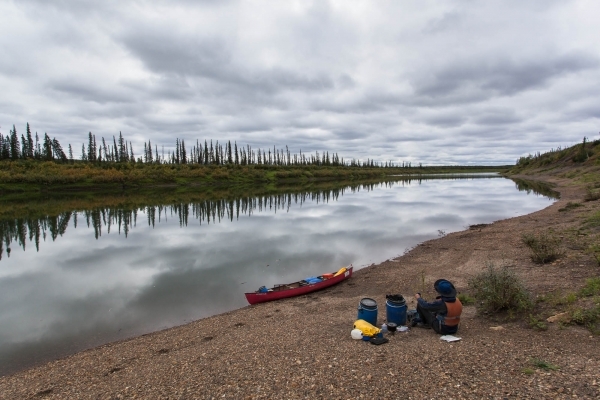 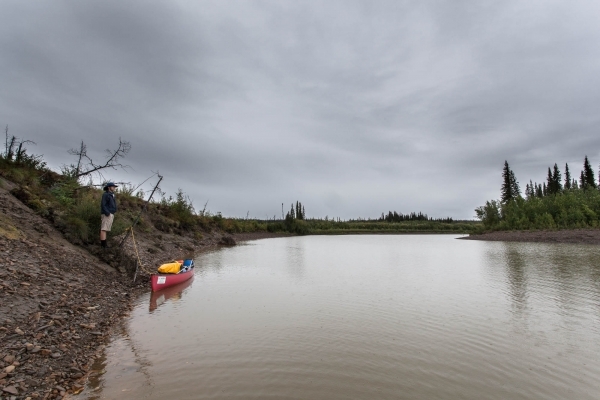 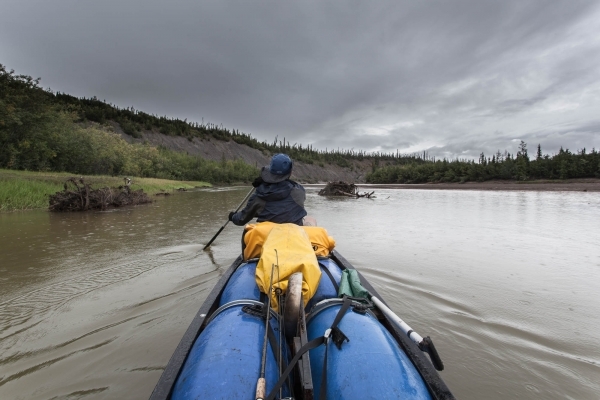 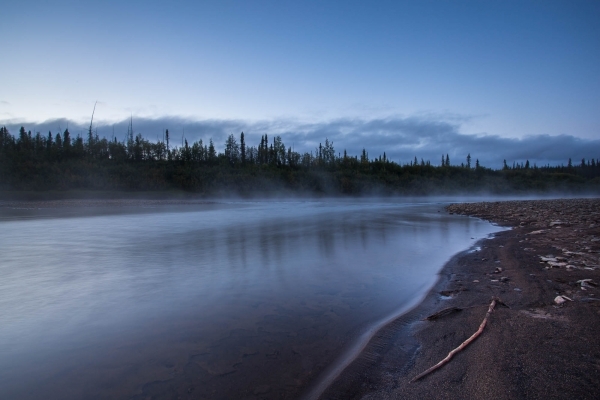 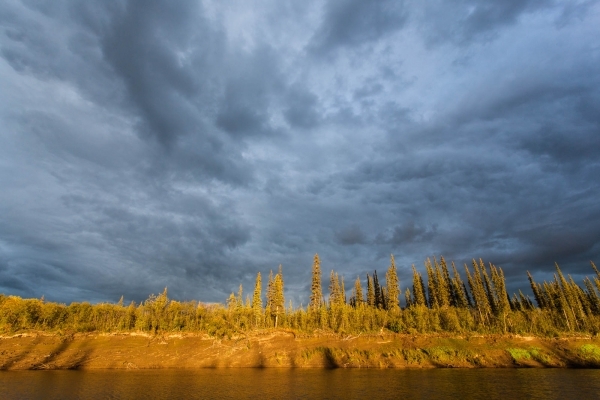 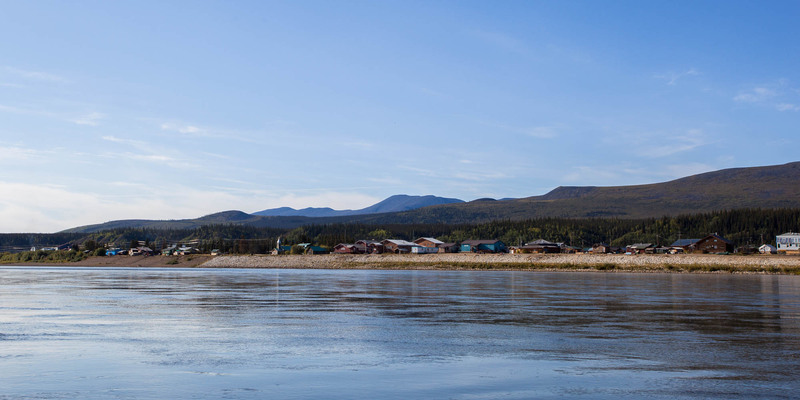 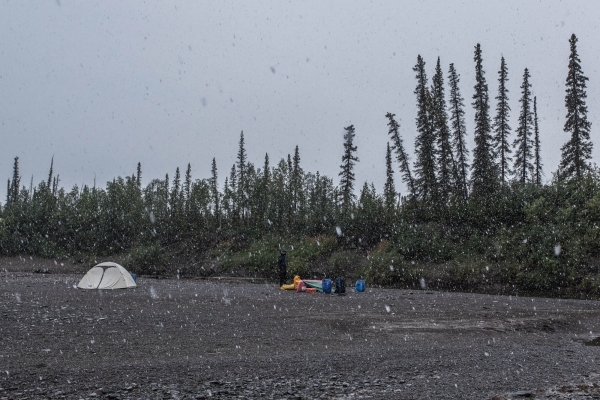 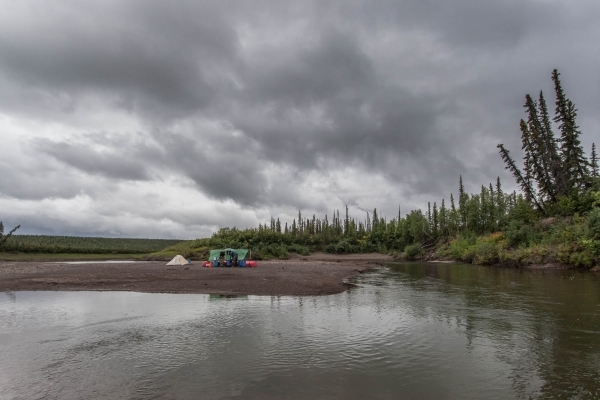 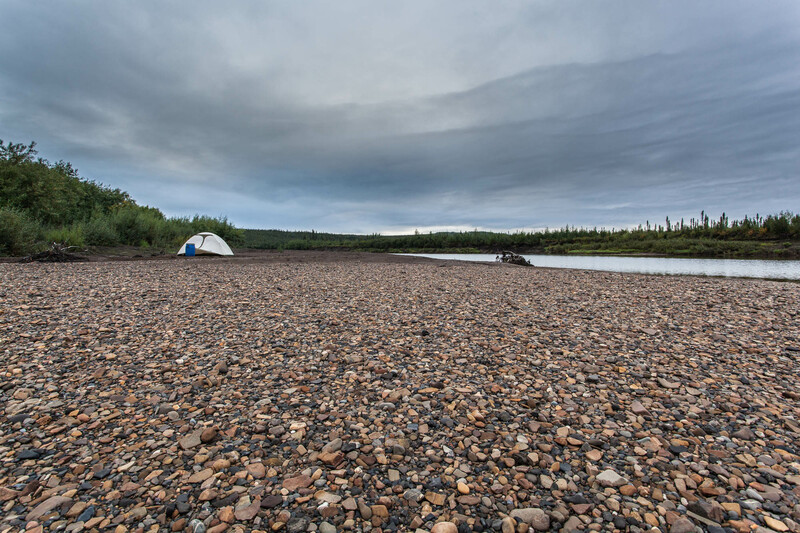 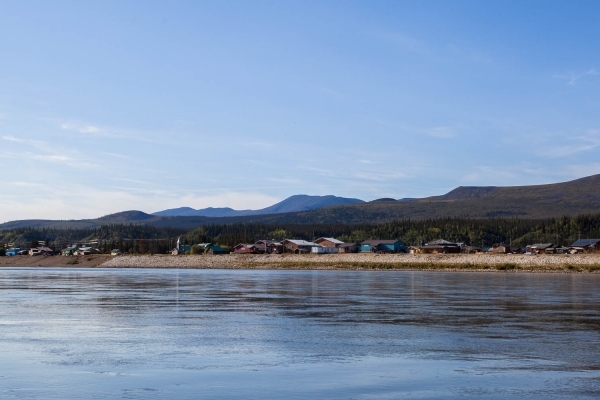 The project was to paddle about 380 km (236 miles) with a friend in total autonomy above the Arctic Circle on the Eagle, Bell and Porcupine rivers from Eagle Plains to Old Crow in the Northern Yukon. 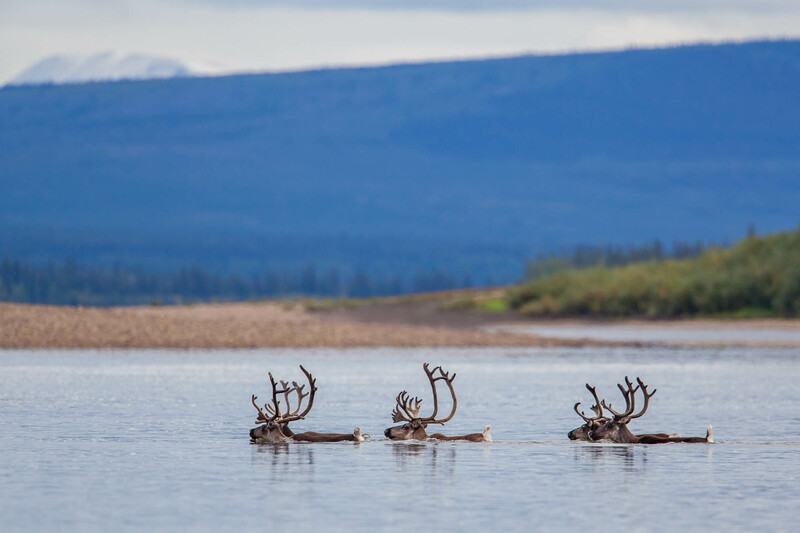 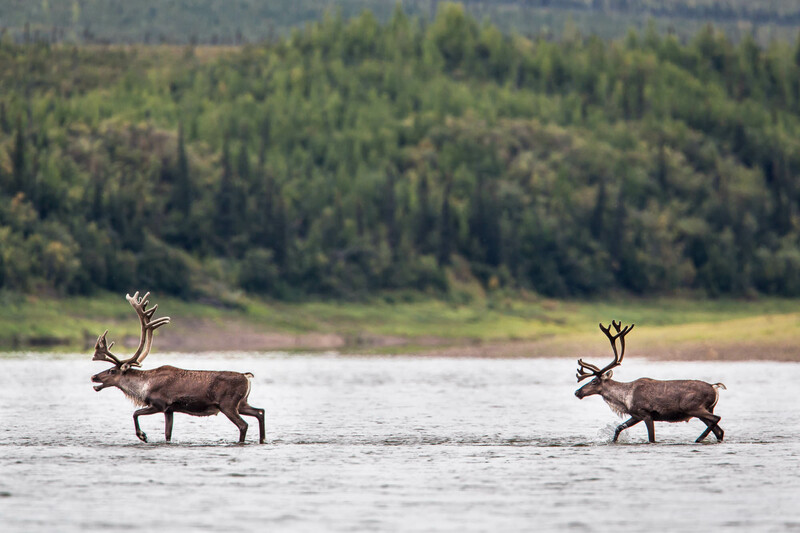 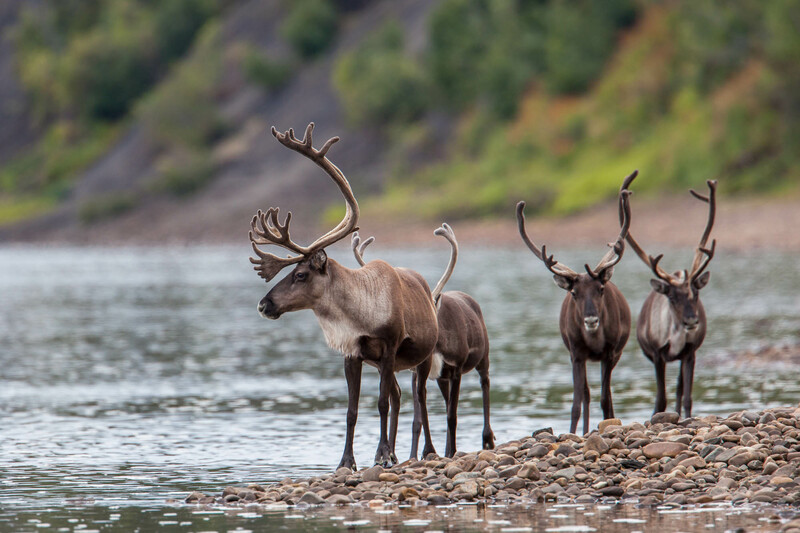 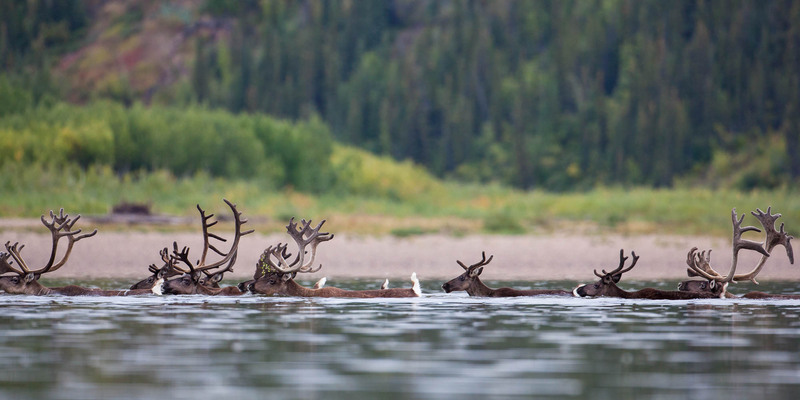 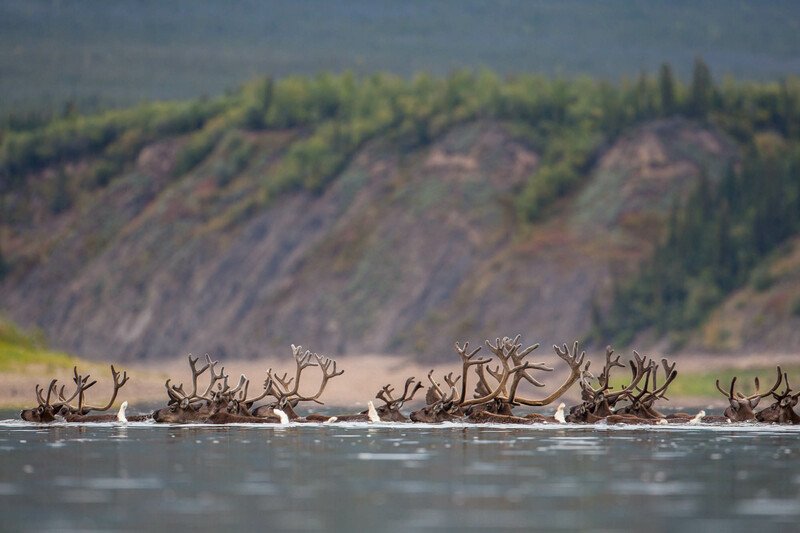 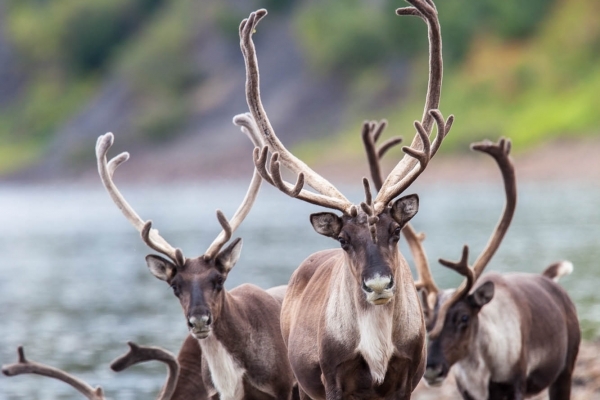 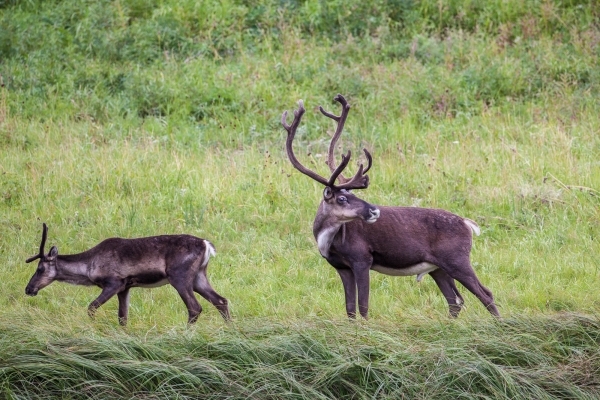 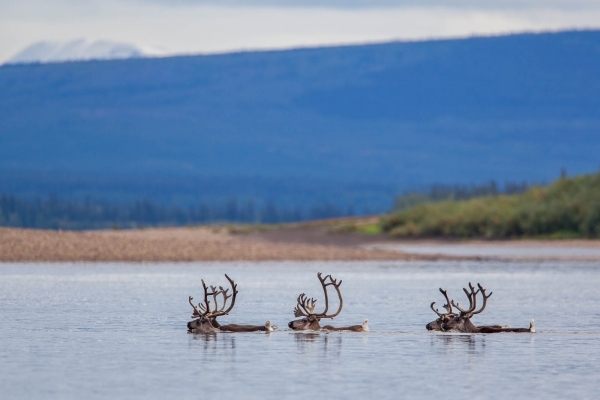 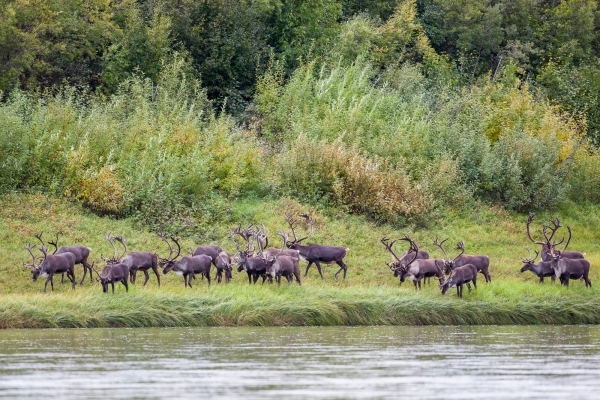 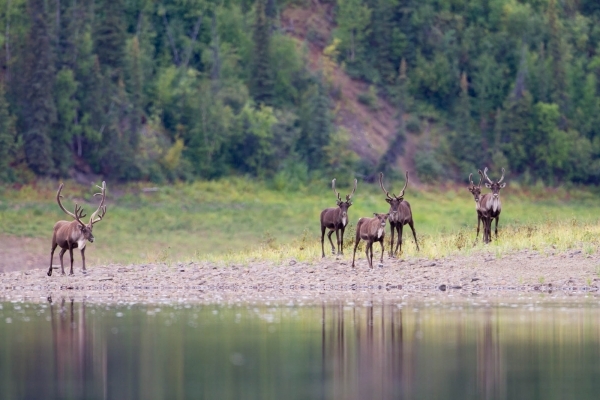 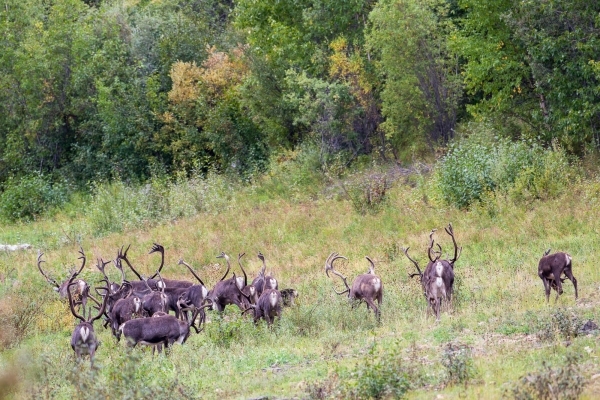 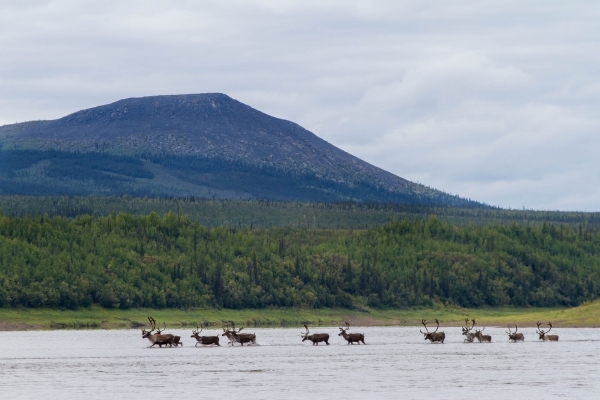 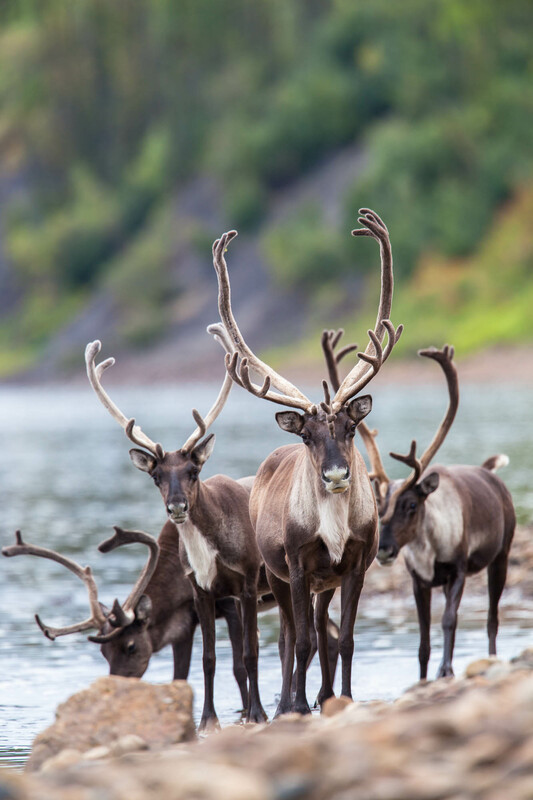 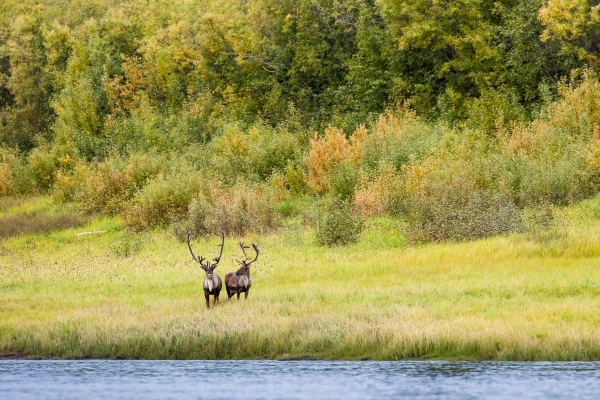 The principal goal of the expedition was to observe the fall migration of the Porcupine Caribou Herd, which is the 5th largest herd of migratory caribou in North America. 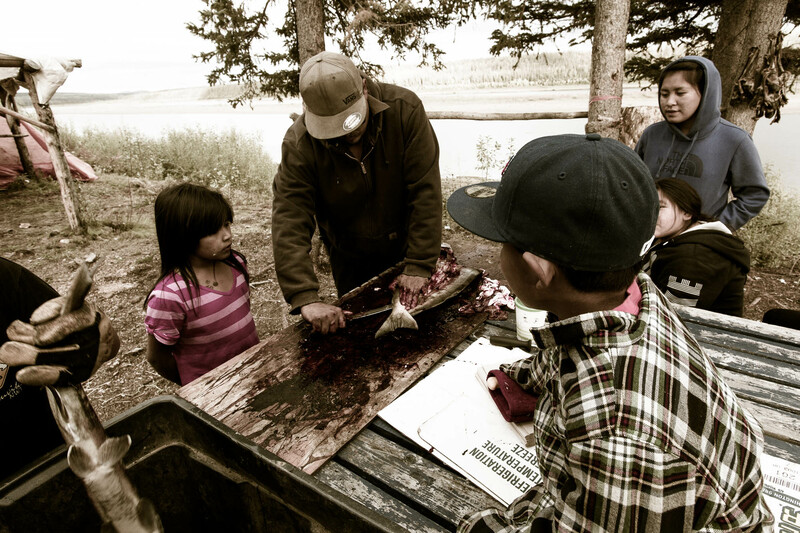 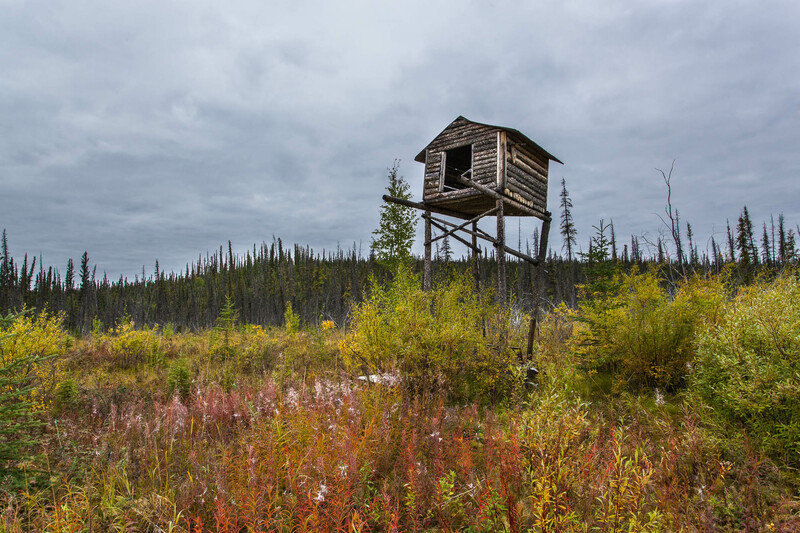 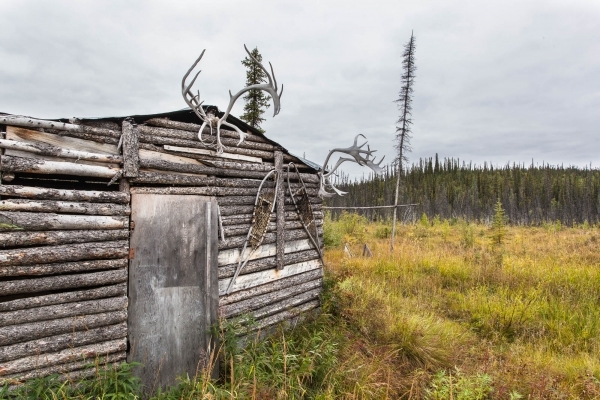 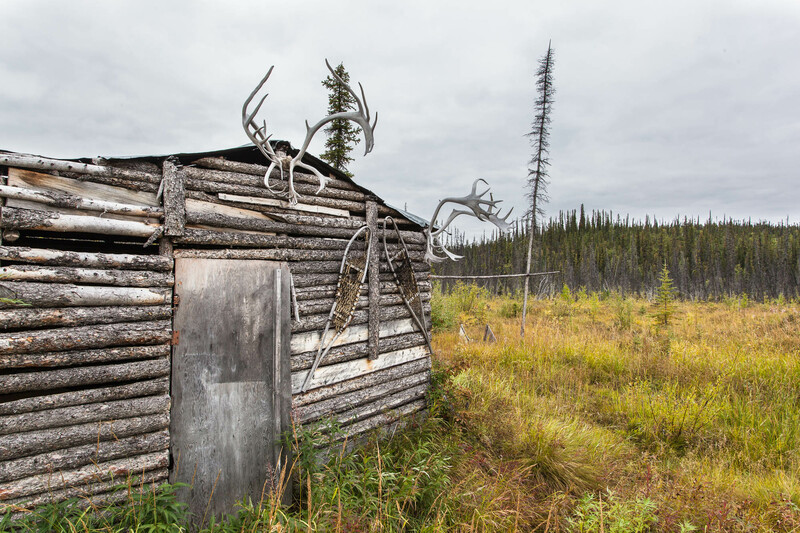 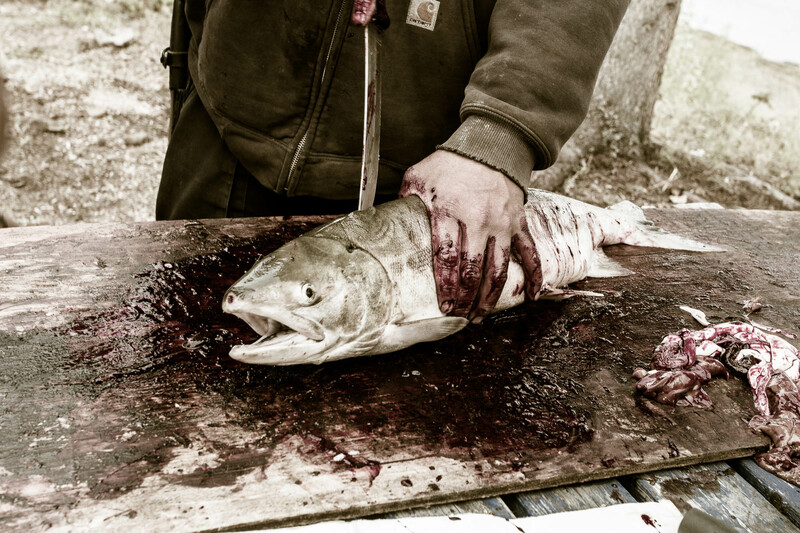 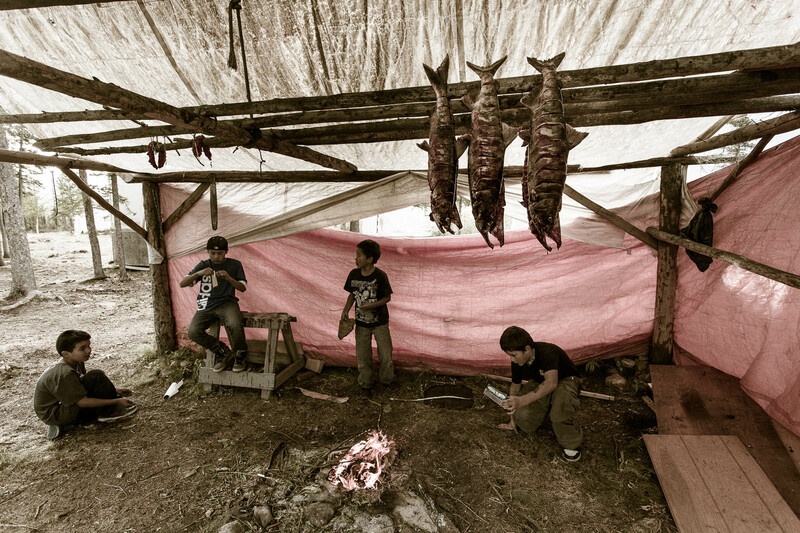 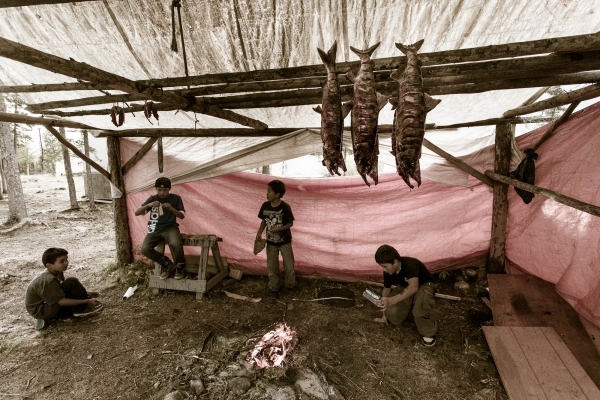 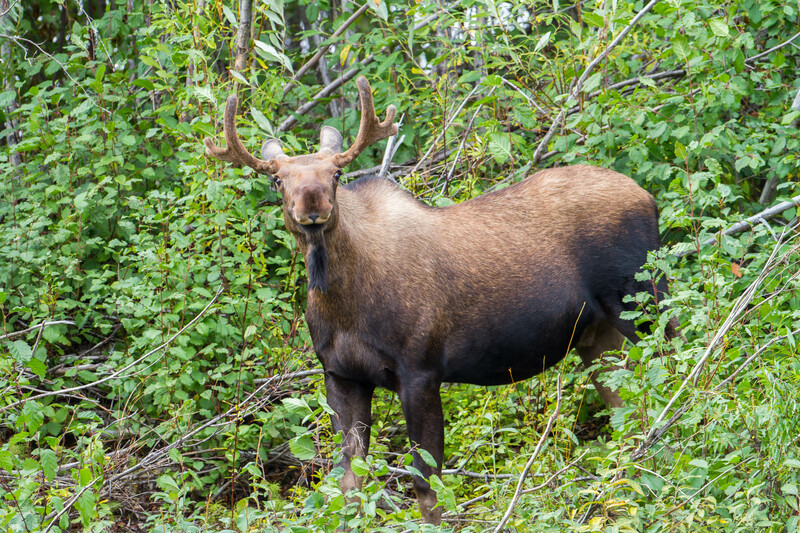 The herd’s total home range is approximately 260,000 km2, between Kaktovik, Alaska to Aklavik, NWT to Dawson City, Yukon. 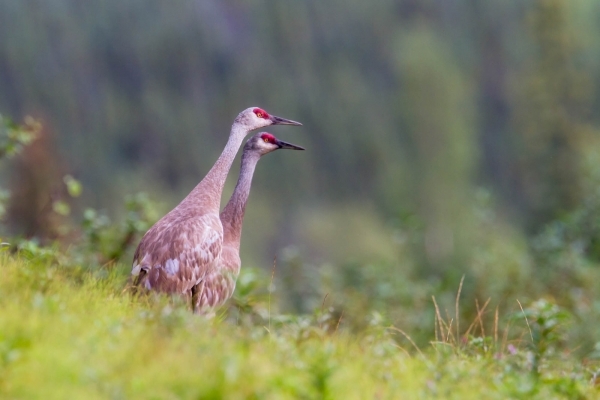 Need to contact me to know more about this story? 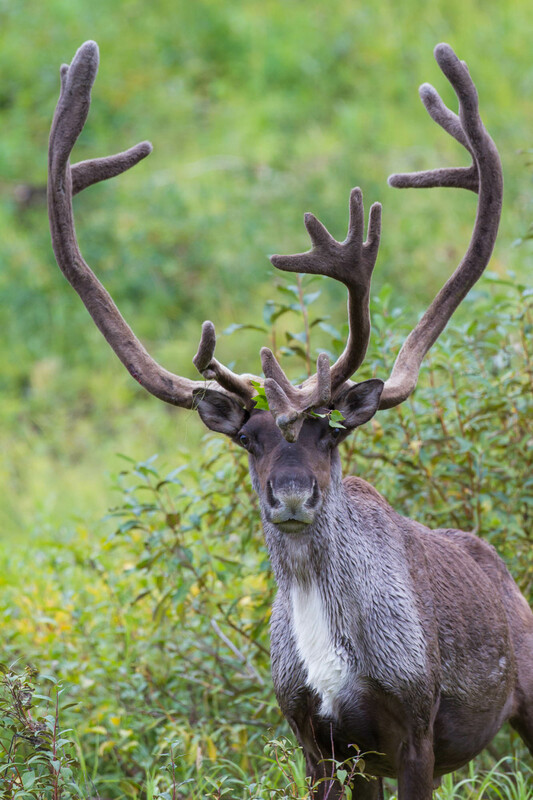 Reach out, I’d be happy to hear from you.